www.jogjadestination.com- Typology of Ngayogyakarta Hadiningrat Palace Building. On this occasion, the writer tries to give information about Typology of Palace Ngayogyakarta Hadiningrat. The fist type is bangsal, an open building with lining pillars (saka) as the supporting structures the roof. 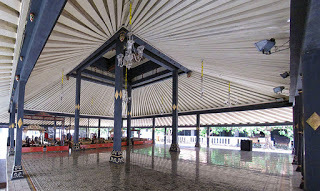 Bangsal is used as an open meeting room, like Bangsal Kencana which is used in the Pesowanan Ngabakten. The second type is gedhong which has wall either made of wood of bricks as the supporting structures of the roof. Gedhong is mainly for residences, but many of it now are used to store heiriooms. 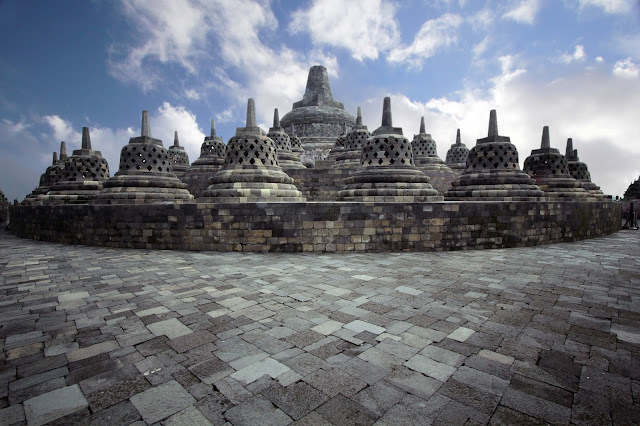 The example is Gedhong Prabayeska. Besides these two types of buildings, there a aiso bale, which essentally represents both types. The first ones are Bale Bang and Bale Angun-angun at the Sitinggil Lor complex that look like the gedhong type. While Bale Anti Wahana the kemandhungan Lor complex is an open building that resembies bangsal. 0 Response to " Typology of Ngayogyakarta Hadiningrat Palace Building"